It’s 2016 now, which means elections advertising is fully upon us! Technically, it’s primarily upon the people of Iowa and New Hampshire, who will bear the brunt of campaign advertising in the coming weeks. 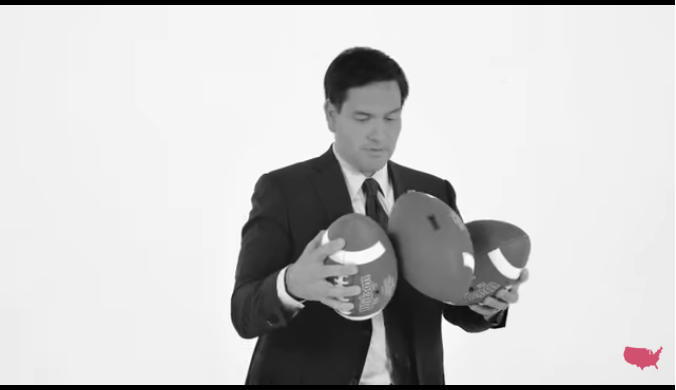 And with only 3 weeks till the Iowa caucus, the real ad wars have begun. Television is the primary battlefield for the campaign ad wars, with nearly $6 million being spent between Sunday and Thursday alone. That’s the same amount spent between the January, 2011 and the 2012 Iowa caucuses. Despite candidates and Super PACs hedging their bets in television, many strategists worry that TV advertising is losing its importance and impact in this election. This is particularly true in an era where certain candidates are drumming up hundreds of millions of dollars worth of earned media for free. Thanks to that, other candidates are even more desperate to fill the TV airwaves with their own political messages. With more ads than ever on the airwaves (both TV and radio), candidates find it harder and harder to break out from the pack. While ad targeting has become more advanced, it has become the standard. Of the $100 million spent by all candidates in 2015, $72 million was spent on targeted ads in Iowa and New Hampshire (those poor souls…). One SF professor of politics noted that “the creative has not caught up with the targeting,” and, in order to have a real impact, it’s the creative that has to break through. Here is a New York Times compilation of the elections ads of 2015. Last week, Netflix added 130 new countries to its service, bringing the total number of countries with access to a whopping 193. There are only 196 countries in the world. Prizes will be distributed to anyone who can name the 3 lonely countries who can’t Netflix and chill. 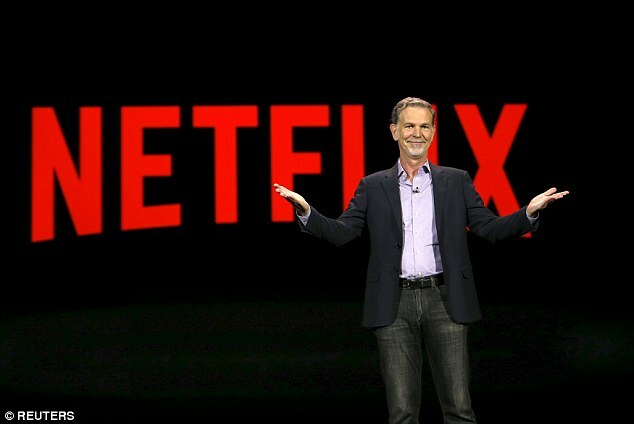 * Netflix continues to change the television and film industry, challenging major networks, winning major awards, controlling a major part of internet traffic and now bringing their content to (almost) every country in the world. *ed. note: there are no actual prizes, just a boosted sense of self-worth. If you couldn’t get ’em, here’s a list. It feels like every week Snapchat is releasing new features to try and woo new advertisers. But no new feature will change their advertising as much as the release of an application programming interface, or API. 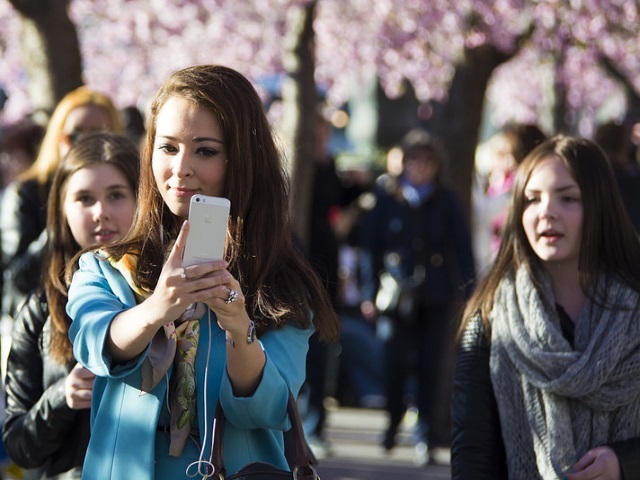 The Snapchat API will allow advertisers to create and target ads with much more control and precision. It also means that the messaging app will be relinquishing some creative control of the ad process, much like Instagram did when it first implemented its on API last year. Integral Ad Science is the leading digital viewability and ad verification platform. Founded in 2009, IAS employs the industry’s only media valuation technology, evaluating the media environment and establishing a TRAQ Score (TRue Advertising Quality), a first-of-its-kind, quantifiable measure of media quality. IAS is currently working through the relationship between frequency and time spent, and establishing the optimal ratio for advertisers to achieve the highest ROI by publisher. Shameless narcissism isn’t slowing down on social, if anything it’s making its biggest mark ever in both positive and negative ways. Sure, the selfie promote positive self-image, but according to this article, they also kill more people annually than shark attacks. That bites. This week the Ad Council released a video about a young girl who was getting flack at school for wearing glasses at her young age. The video gives a spin on the usual conversation of online bullying by using the mass-reach of Facebook to promote The Bully Project – a grassroots anti-bullying resource for young students.